S.W.A.G. 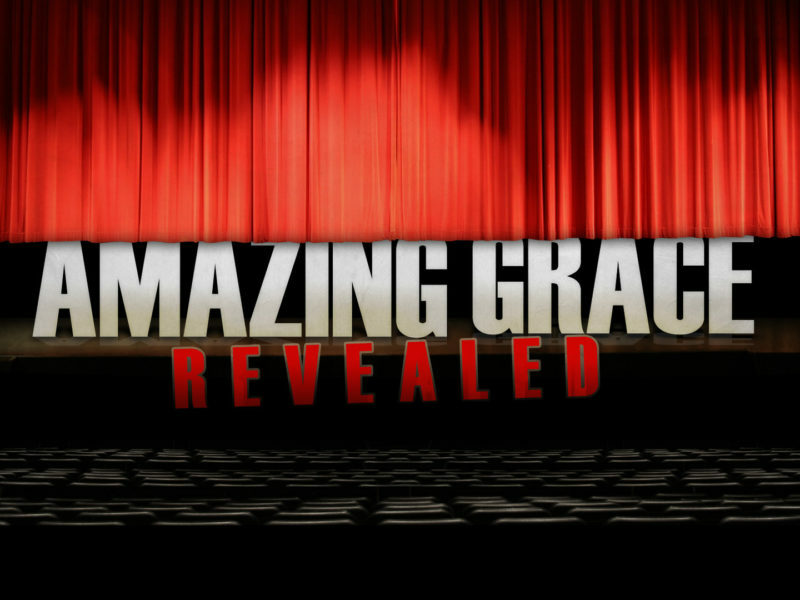 (Saved With Amazing Grace) Wednesday nights 7:30 to 8:30. We are studying individuals in the Bible. What if we could not only read the words of the Bible but relate to them with imagery and explanation. Some biblical names you may have heard of and some you may not have. We want to discover what it was like to live in the times of the stories of the Bible. Who were these people, what did they do and how were they different? What were things like back then and how can we can relate? Our weekly meetings are centered around the understanding, the fellowship and the love of those around us. We also like to fellowship, laugh and get to know one another. In addition to our weekly meetings to learn about the people in the Bible, we meet once a month to build friendships outside the church setting at various places like coffee shops and personal homes.